I didn't do an October leftovers post because I did a lengthy post on The Wizarding World of Harry Potter, but I found a few photos across October and November that sum up the end of the season. There were brunches and work highlights that didn't make its way into my viewfinder, and you'll find some of the prettier moments (first holiday Starbucks cup, fall in Central Park) on my Instagram, but life isn't always about the pretty moments, right? 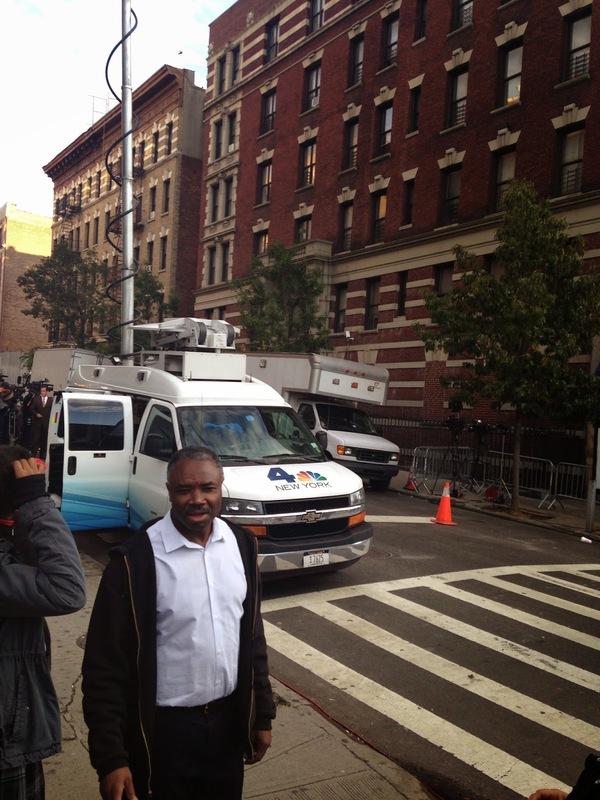 The media trucks flooded Harlem in October after a New York City doctor was diagnosed with Ebola. The doctor's apartment was a block from my place, so I got a front row seat to the NYPD barricades and news vans, although it made going to my favorite deli difficult. 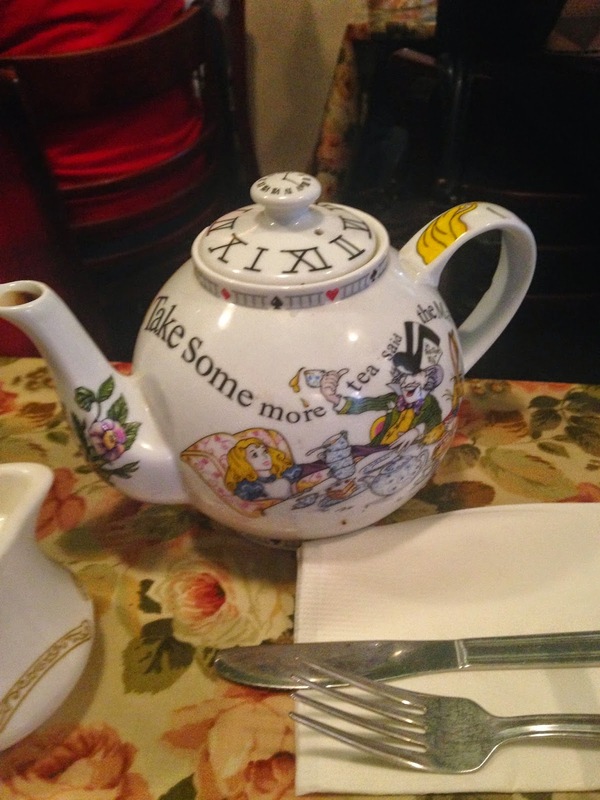 Tea & Sympathy got new Alice & Wonderland-themed teapots! As much as I loved the Chipped Cup, it's nice to have a neighborhood alternative. 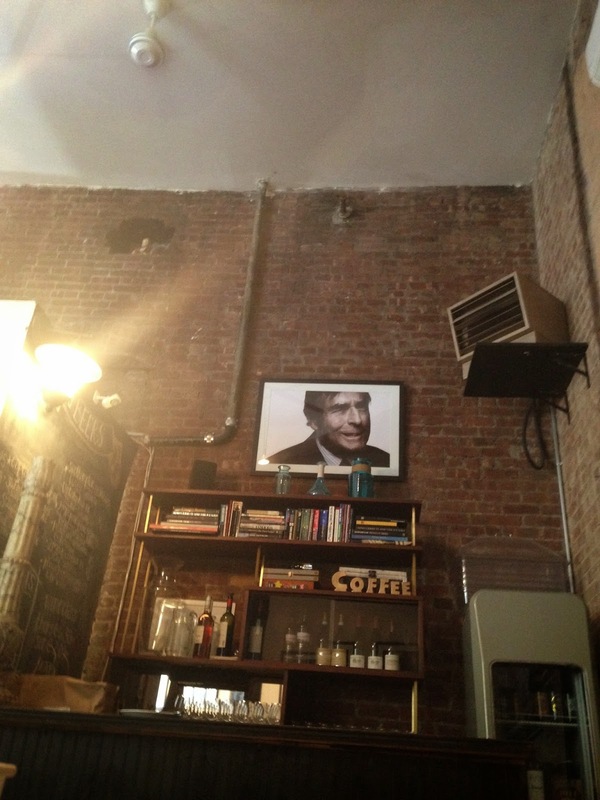 Several blocks north of my apartment is my new favorite local coffee place, Taszo. It gets crowded with families (and small children) as the morning goes by, but it's a nice, low-key atmosphere--and next to a Caffe Bene with Asian pastries! A win-win, in my opinion. 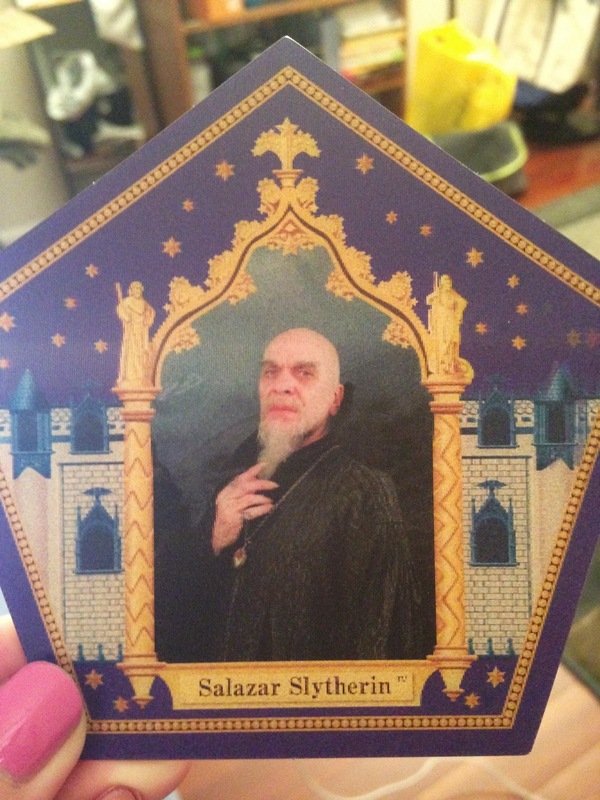 In my Chocolate Frog box: Salazar Slytherin! I got the opportunity to watch the World Cup 2018 logo unveiling 40-some floors up in 30 Rock at a Telemundo press event. Here's Andres Cantor and Jorge Hidalgo via satellite from Moscow talking about Telemundo's coverage through 2018. Midterm Election Day at 30 Rock was fun, and Studio 3A was decked out in red, white, blue, and more neon stars than you could imagine in one space. Here's Andrea with Rachel on set discussing the flood of money in political campaigns. 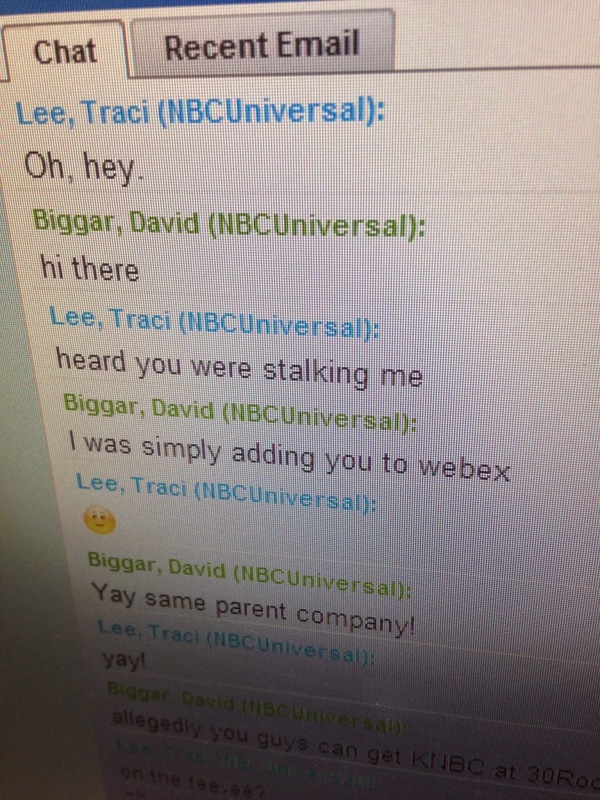 My Emmy-award winning meteorologist pal is now a KNBC face, and the added bonus is now we share a parent company and can chat via WebEx (aka mutual stalking). 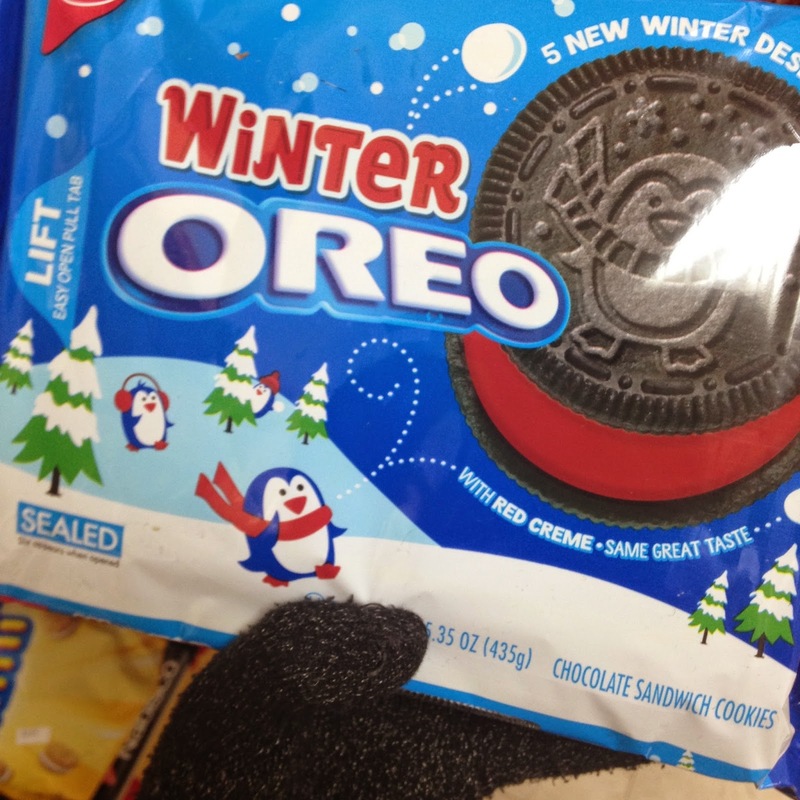 Peppermint Oreos could be the greatest discovery of the season, especially for peppermint lovers (which I definitely am)! The bite-sized cookies are better because they're just the right amount of mint without leaving too strong of an aftertaste. On one of my DC trips in November, I went with Laura and Henry to see the Shakespeare Theatre Company's production of As You Like It. 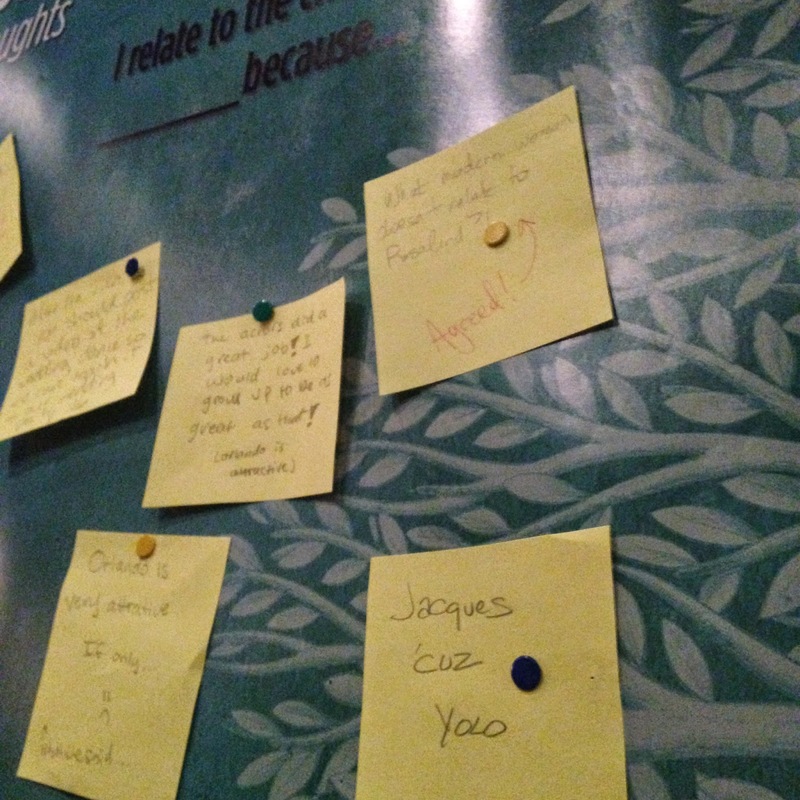 As you left the theatre, there were boards where you could leave your thoughts about the production, and on one board, the prompt "I relate to _____ because..." resulted in this great response: "I related to Jacques cuz YOLO." Jessica came to New York and I invited her and her friend Breanne to 30 Rock for a quick studio/newsroom tour and coffee. 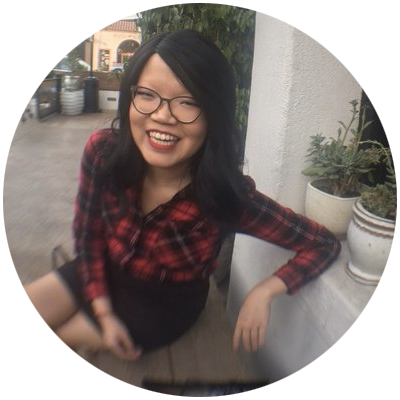 It's always great to see familiar faces from college in the city, and it's so great to see Jessica thriving on her grad school journey at UC Davis! Thanksgiving in DC! 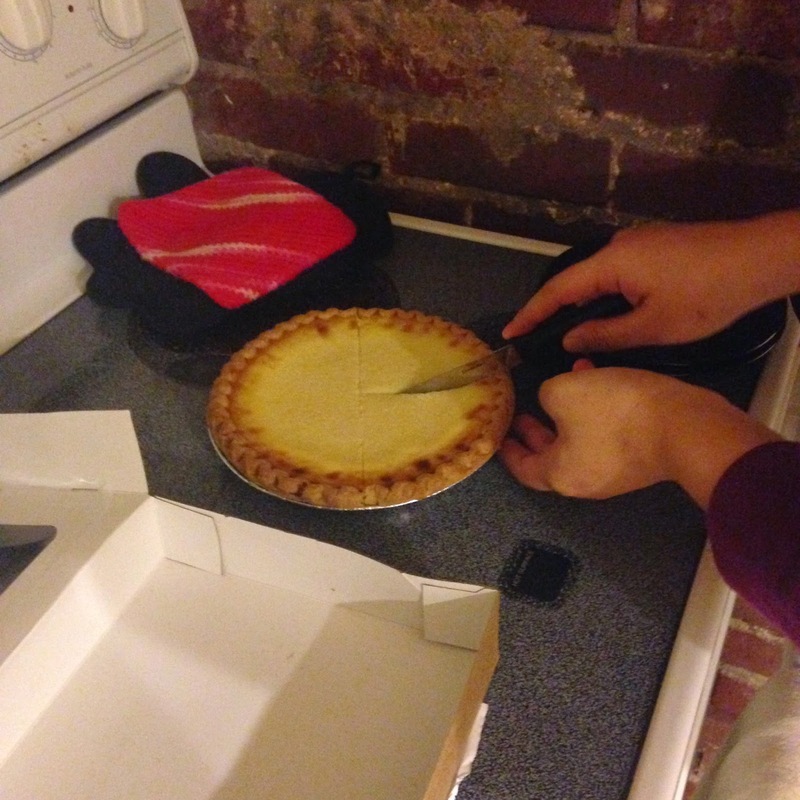 And a giant egg tart pie. An absolutely perfect substitute to the pumpkin cheesecake I was going to make before I screwed up the batter in the first five minutes. One of my favorite spots in DC: Capitol Hill Books. It's organized chaos in there with sarcastic notes (like the one above) all around the store. The owner has a dry sense of humor and a crazy memory for every book he's ever purchased to stock the store. Astro Doughnuts in DC! I had the maple bacon, and it was delicious. I'd never visited the FDR memorial before, which I highly regret: it's my new favorite memorial. Not only does it have great views of the Tidal Basin, but it was created to feel like a park. The memorial doesn't have the grandeur the others do with its soaring marble structures, but it's because FDR didn't want a grand tribute at all. And yet, this memorial felt grand--though not in a bad way--with its quotes etched in stone and its long and winding walkways. 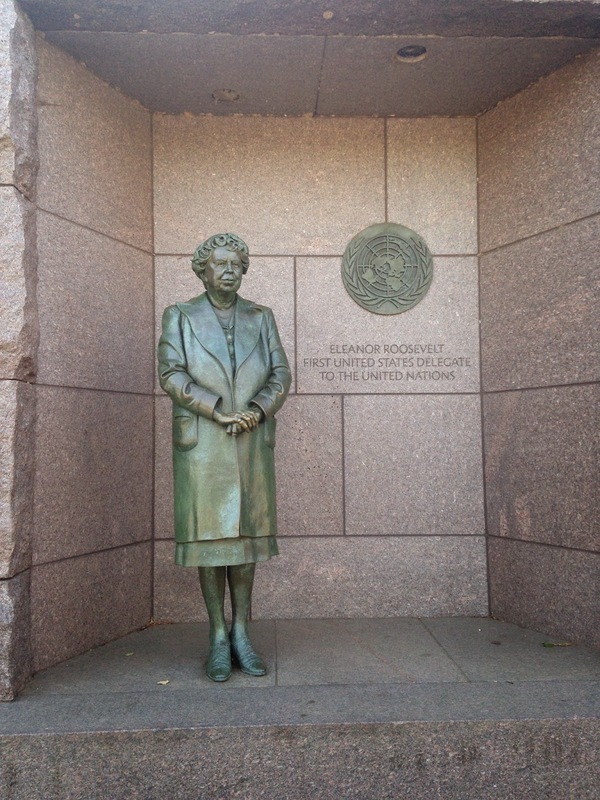 One of my favorite parts of the memorial was the above statue of Eleanor Roosevelt, honored for her work as the first United States delegate to the UN.